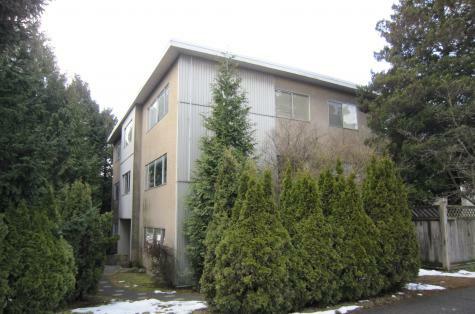 1 bedroom apartment unit located in a well maintained 12 suite three storey wood frame building on the SW corner of Knight Street and 63rd Ave in SE Vancouver, at the foot of Knight Street Bridge. The location offers convenient access to Richmond via the bridge and Burnaby Eastbound on SE Marine Drive. Available May 1, asking for $ 950 per month. 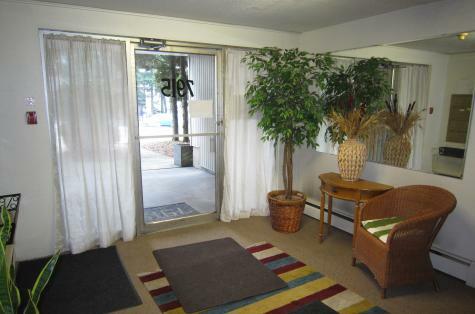 In-suite wood flooring, building laundry is available. No pets, no smoking. 1 year lease. For viewing, please contact Castle Management Ltd. at 604-279-1888. Include: , 1 x Garage parking, hardwood flooring floor.